"Really well delivered, challenged me, fun. I got more technical skills than expected and the tools for breaking skills down. I really like Sean's teaching style." "Spot on. Very professional but relaxed and enjoyable. Great boats!" "Great fun, felt safe, learnt loads. 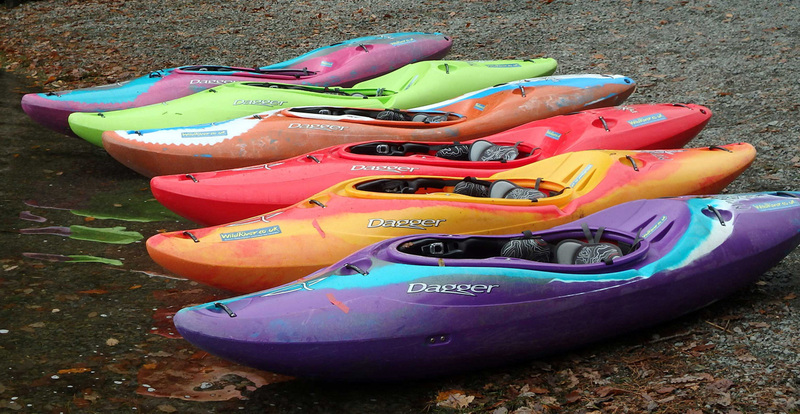 Was impressed with the quality of standard of boats and equipment." 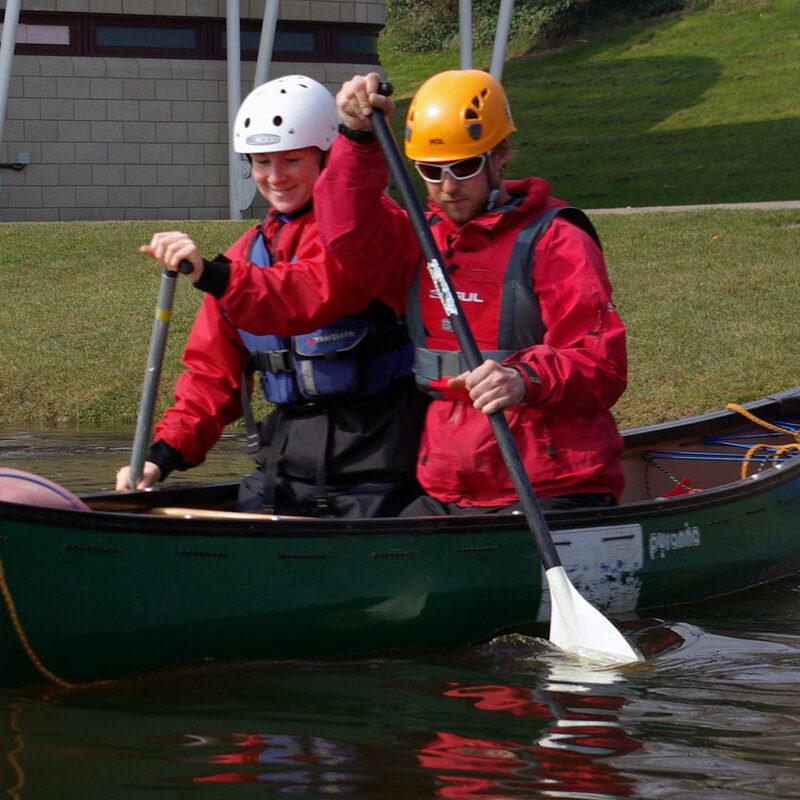 Book onto our Paddlesport Instructor or Discipline Specific Coach Training plus a Performance Award and get £55 off the price of the Performance Award . Terms apply. 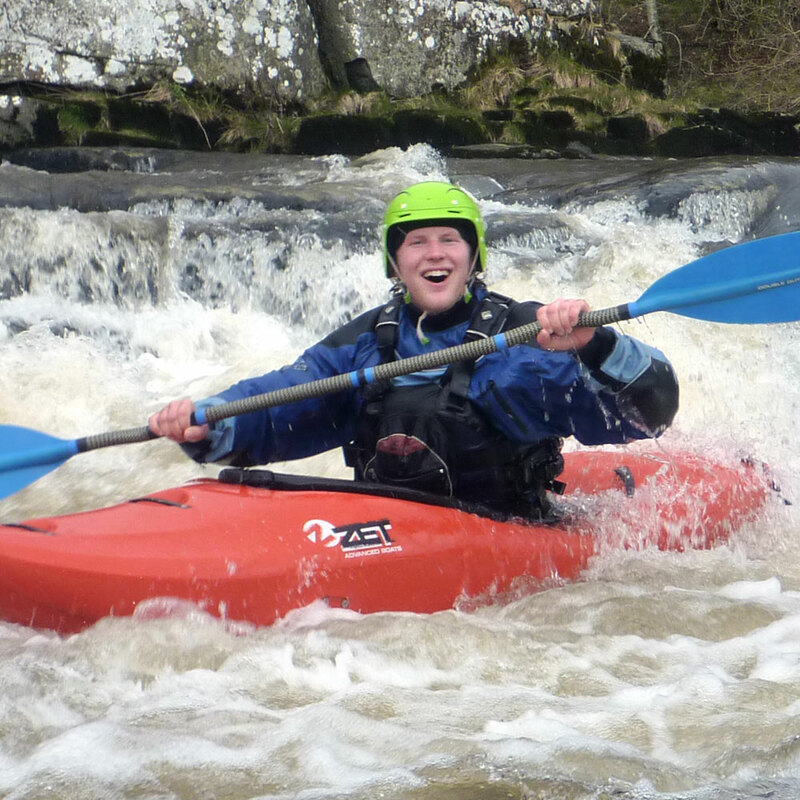 Join one of our white water performance awards or white water kayak leader training courses and get the opportunity to try for yourself, free of charge. Boats must be booked at the time of payment of course fees and are available on a first come, first served basis. 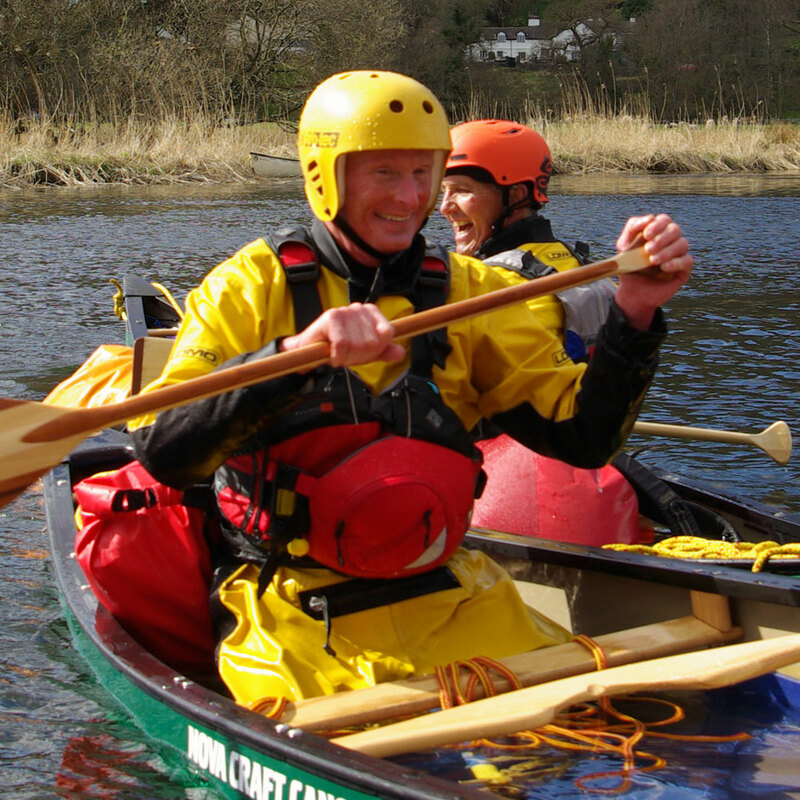 Hire a Wild River coach for £250 per day for up to 4 people.